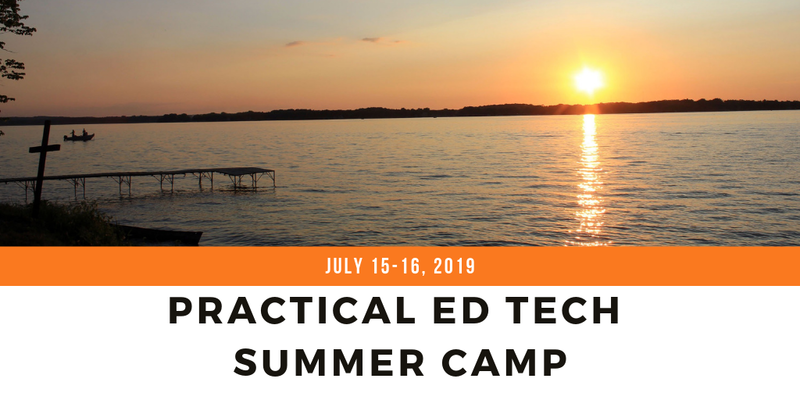 After putting it on hiatus last year, I'm happy announce that the Practical Ed Tech Summer Camp is returning this July! Registration is now open for this two-day, hands-on learning experience. This year's workshop will be held at the historic Bethel Inn & Resort in picturesque Bethel, Maine. A small, collaborative, hands-on learning environment. Bring your laptop because you’ll be doing, not just listening. Read more about the Practical Ed Tech Summer Camp right here. Super-early registration is $377 which is a savings of $70 compared to the standard registration.